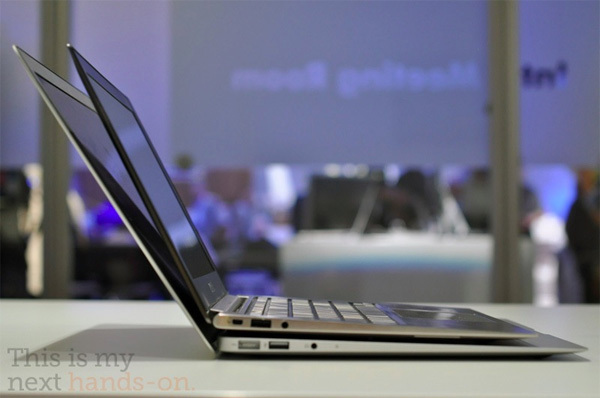 In a simple definition the ultrabooks which use windows operating system is called as a windows ultra book. ultra book has double speed than core 2 duo . So when ever you use it , you will enjoy it. 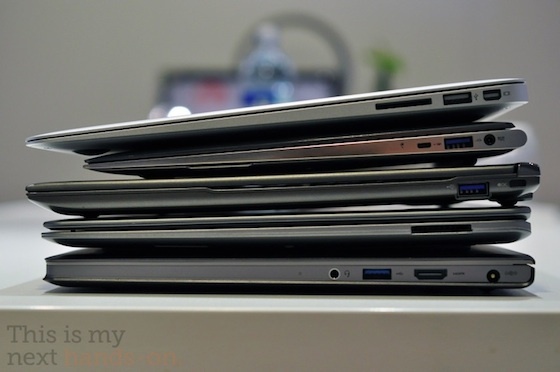 Windows ultrabook is thin and light in size laptops. Also it contain Intel core CPUs . In 208 apple's mac book was launched. So on the bases of it, this ultrabook is designed. It will come with fast boosting SSDs. SSD means Solid State Drive for all storage. Now in size it gives better performance. In windows ultrabook Tri Gate transistor is used. As a result power consumption will very low and performance will increment. This ultrabook is powered by i7 or i5 . Now talking about its weight, it is less than 1.4 kg in weight. Price of this windows ultra book is around $1000. why people like ultrabook in place of laptop ? The answer is because of its features. 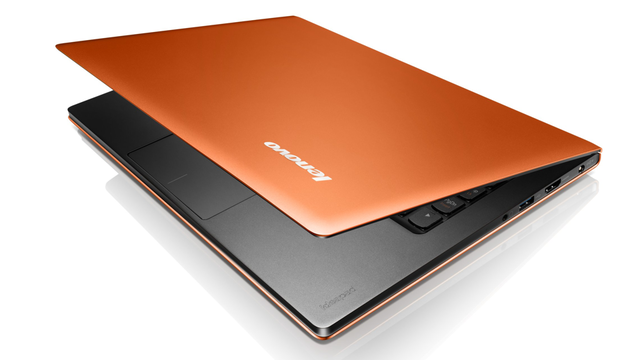 In weight ultrabook is very light because it is designed in aluminium. Also facility of touch use is more effective than laptop. In ultrabook there is no need of key board and mouse. We can use it with mouse and keyboard as well as without it. In ultrabook there is digital painting and image editing available. So it makes easy for user than laptop. 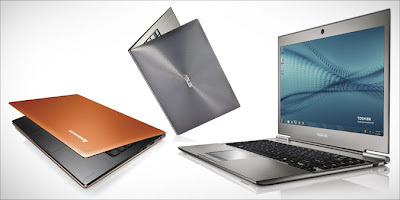 In the market the windows 8 ultrabook is available. In future ultrabook takes the place of laptop. really it is very high technical device in computer world. Friends if you have any other knowledge of it than please wright here.